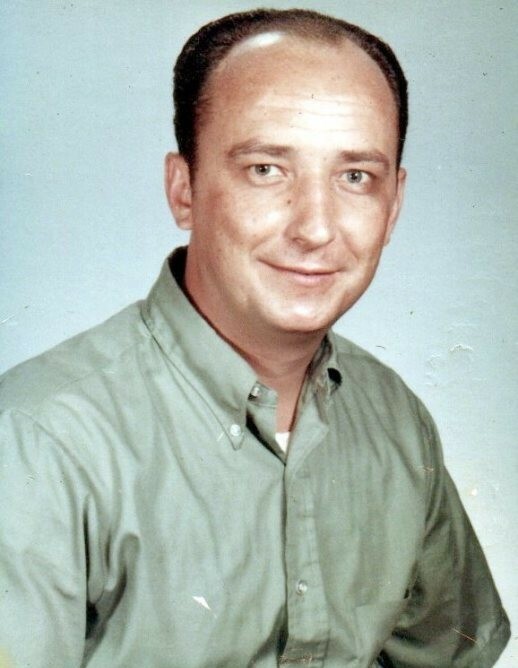 Charles W. Graham, 81, of Calhoun, died Saturday, April 13, 2019 at Gordon Health Care, following several years of declining health. He was born in Cave Spring, GA on July 21, 1937, son of the late Hershel and Era Mathis Graham. In addition to his parents, he was preceded in death by his wife, Nellie Thacker Graham. Charles lived the greater part of his life in Gordon County, and was an owner/operator of several grocery stores over the years. Survivors include his daughters and sons-in-law, Donna and Tim Hightower of Plainville, and Sandra and Jerry McCarter of Shannon; his grandchild, Holly (Brian) Vandagriff; his great-grandchild, Emma Vandagriff; his brothers and sisters-in-law, Kyle Graham of Silver Creek, Bobby and Gail Graham of Calhoun, and Jerry and Mary Graham of Calhoun; his sisters and brother-in-law, Joyce Langston, and Linda and Jerry Silvers, both of Calhoun; and his first wife and the mother of his children, Peggy Gay Sheriff. A Memorial Service to honor the life of Charles W. Graham will be held Tuesday, April 16th at 4:00 PM from the chapel of Max Brannon and Sons Funeral Home, with Rev. Winfred Mathis and Rev. Eddie Brannon officiating. The family will receive friends at the funeral home on Tuesday from 3:00 PM until the service hour. The family requests flowers be omitted and memorial contributions made to the charity of your choice.